I'm creating this foursquare style badge for HTML5. HTML5 is a new web browser standard that provide new standard and tool for web developer. 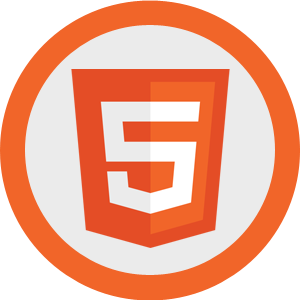 Learn more about HTML5 here.